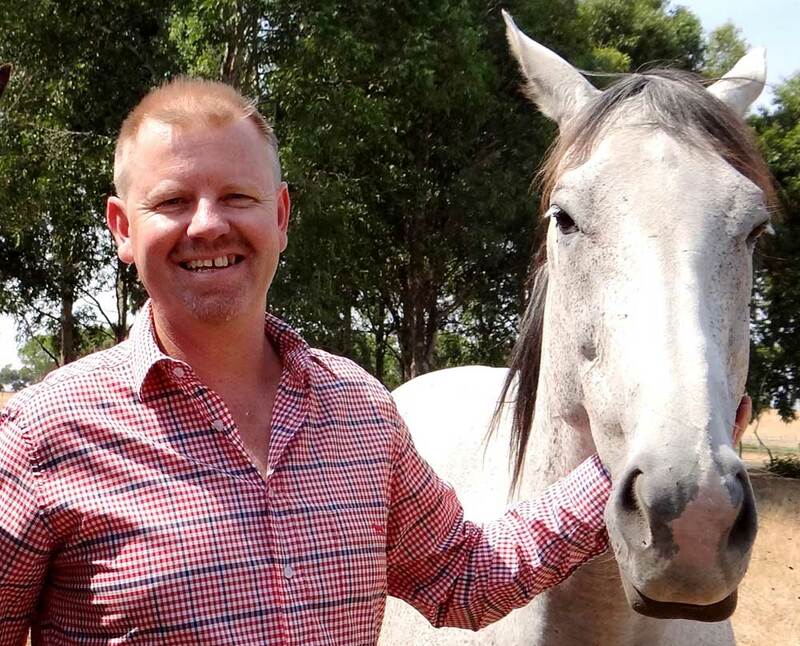 James’ interest in thoroughbred breeding escalated when he was appointed Operations Manager of Lauriston Thoroughbred Farm, Corinella on the eastern shores of Western Port Bay in South West Gippsland. Lauriston Thoroughbred Farm is a boutique farm that prides itself on breeding quality thoroughbreds from a select band of broodmares. Among them is Gold Edition – Australia’s top rated 3yo sprinter and top rated 3yo filly in 2007. James holds a Master of Business Administration Degree. He is a director of Thoroughbred Breeders Australia and represents Thoroughbred Breeders Victoria on the Victorian Thoroughbred Owners and Breeders Advisory Panel. James is dedicated to the causes of Victorian breeders in their endeavour to reap greater rewards on the race track and further successes in the sales ring. James is committed to continue the strong relationships established with the Victorian Government, Racing Victoria, owners, trainers and other industry affiliates.